It is critical to an organization to know its security posture? What vulnerabilities its systems are exposed to how to remediate the risk. BH5 helps you grain critical insight into your network. Information security risk changes every day and its crucial to learn and understand where your network weaknesses are. BH5 uses vulnerability scanning tools and comprehensive reporting to provide organizations with crucial information about the state of their networks and how to protect against real-world threats. 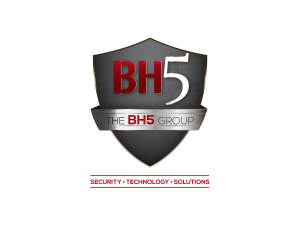 The BH5 Group IT Consultancy Firm © 2019 All rights reserved.